You are currently browsing the archive for the TURNSTILE MUSIC category. 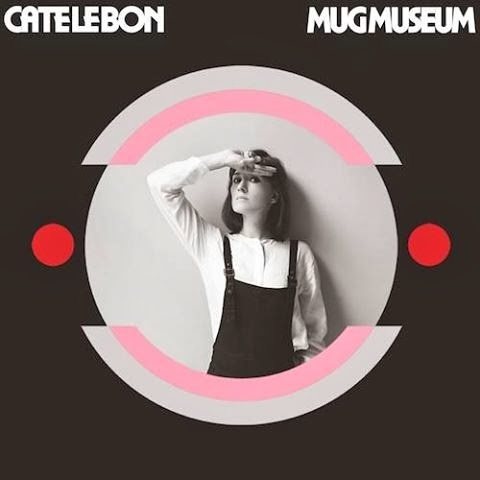 Taken from Wales native singer-songwriter (now based in Los Angeles) Cate Le Bon‘s new album ‘Mug Museum’ out now via Turnstile/The Elite Meat Supply. 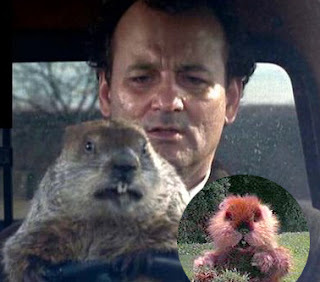 iTunes, HERE. taken from the solo debut full-length of songwriter Kevin Morby, “Harlem River,” produced by Rob Barbato of Darker My Love. Kevin is known for his work as the singer/guitarist for the Brooklyn band The Babies and bassist for Woods. Out on November 26th via Woodsist.